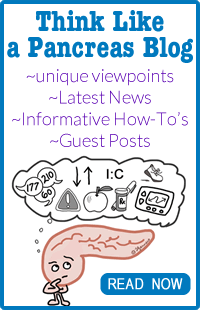 Home/Thinking Like A Pancreas Blog/Artificial Pancreas Systems – What’s in the Future? In the world of diabetes management, artificial pancreas systems rely on automation and your brain. 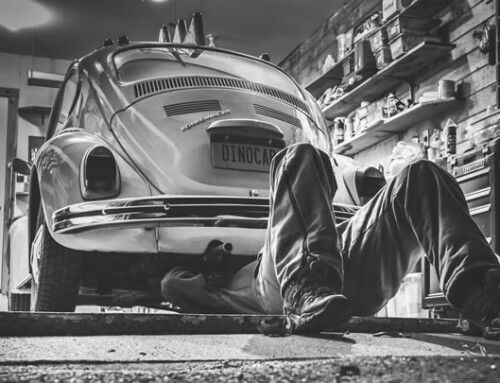 When most of us think of a “hybrid,” we think of a car that runs on a combination of gasoline and electricity. 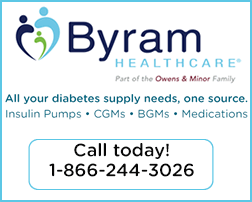 But when we are talking about diabetes management, hybrids describe “closed loop” or artificial pancreas systems that run on a combination of an automated computer program (called an “algorithm”) and human decision-making (brain power). The brain power part we’re all familiar with. 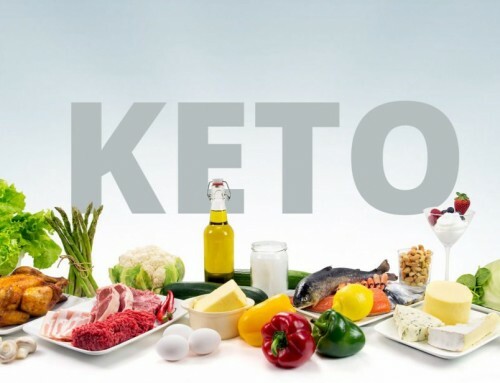 This consists of conscious decision-making related to insulin dosing, based on things like carb intake, physical activity and blood glucose levels. Of course, this is not a simple process. It is highly experience-dependent, involving a combination of art and scientific know-how. It also takes a fair amount of mental energy. One group of brave type-1 souls actually counted the number of times they had to make a decision or take an action related to their diabetes throughout the day. 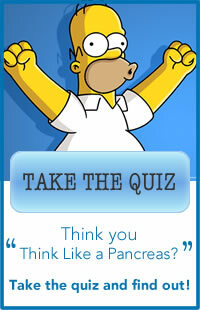 They averaged about 120 diabetes thought-points per day! It’s sort of like running a very large and complex program in the background on your computer all the time… it takes up a lot of memory and burns a lot of energy. And perhaps worst of all, even when everything is done the “right way,” the brain power approach does not always produce desired results. There exist an almost unlimited number of variables that influence blood glucose levels. It is virtually impossible to account for them all. That’s why we have to lower our expectations somewhat. For most of our clients, keeping glucose levels somewhere remotely close to normal at least 75% of the time is considered all-star- caliber management. 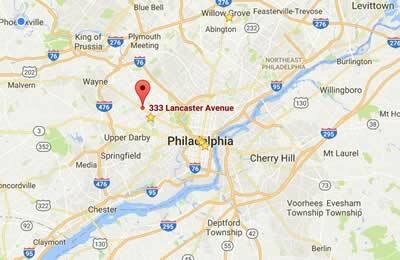 That’s where the automation part comes in. By automating certain aspects of glucose control, not only does our brain get a much-needed rest, but we can actually see better results. With a closed loop system, a continuous glucose sensor feeds data to a computer program (called an “algorithm”) which then tells an insulin pump when and how much insulin to deliver. For example, let’s say one evening you consumed an entire Bloomin’ Onion at Outback Steakhouse. The fat content would undoubtedly cause your blood sugar to rise steadily throughout the night. As this occurs, the sensor would inform the algorithm about the rise, and the algorithm would instruct the pump to deliver larger amounts of basal insulin until the blood sugar start to come down and approach target levels. 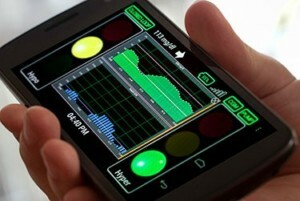 The Hybrid Closed Loop Artificial Pancreas is Coming Soon (but not soon enough)! Unfortunately, with the tools and technology we have available, no closed-loop system can control glucose levels perfectly. They all require a certain degree of user intervention (i.e. brain-power) to make them function better. Food, for example, seems to create a challenge for hybrid closed-loop systems. By the time a glucose sensor detects a blood sugar rise from food and triggers increased delivery of insulin, it is too late to avoid a major post-meal glucose spike. Exercise can also be difficult to manage. If blood sugars drop during exercise, the pump may reduce or halt insulin delivery to prevent a further decline. However, any insulin that was delivered during the previous three to four hours is still working, so hypoglycemia can still occur. Thus the need for the user of a hybrid closed-loop to remain involved in much of the decision-making. There are a multitude of different groups working on hybrid closed loop projects, and each one runs on its own unique proportion of automation and brain-power. 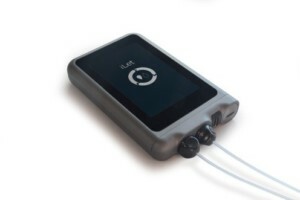 Developers of the IsLet Dual-Hormone Pump, utilizes a Dexcom sensor linked with a dual-chambered insulin pump. 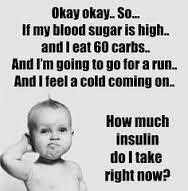 Insulin is delivered when glucose is rising and glucagon is delivered when it is falling. Users only enter their weight to initiate the system. They also must “announce” meals with a small, medium or large entry so that a preemptive bolus can be delivered. The algorithm learns from post-meal experience over time to optimize the amount of insulin delivery. In preliminary trials, the I-Let achieved an average glucose of 137 with 81% of time within target range. There was no increase in daily insulin dose with the dual-hormone system, and nausea (from glucagon administration) was not increased. The ability to deliver glucagon for preventing hypoglycemia is key to the system’s success: Lower/more-aggressive targets can be set. However, due to the limited availability of stable liquid glucagon (pending approval of Xeris’ glucagon product by the FDA), an insulin-only version of the device has also been developed. 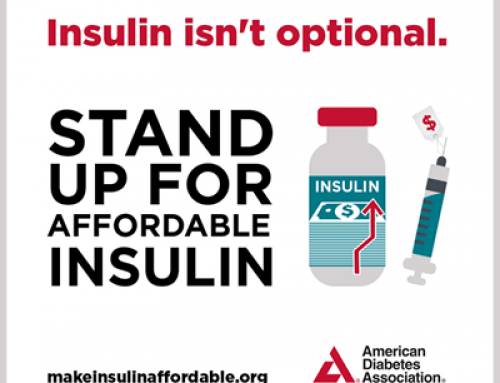 Studies on the insulin-only version has been studied at Standford University. Participants achieved glucose levels in the 70-180 range approximately 70% of the time (similar to usual care), but the incidence of hypoglycemia dropped from 5% to 2% and there was considerably less glucose variability when using the hybrid closed loop. Medtronic will likely be the first to market with its 670G. This system utilizes a completely updated insulin pump (color screen, vertical orientation, more logical interface) and the third-generation Enlite sensor that sports improved accuracy (MARD of 10-12%). The algorithm is built right into the pump. As it receives glucose data from the sensor (every five minutes), the pump releases conservative doses of insulin designed to “nudge” the blood glucose towards a fixed target of 120 mg/dl. 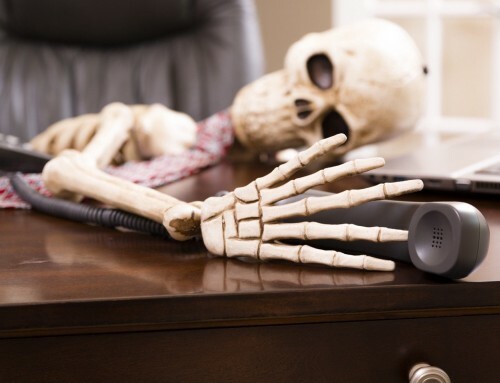 The system suspends insulin delivery whenever a low is predicted within the next 30 minutes based on the current glucose value and rate of change. Users need to enter their carbs whenever they are planning to eat so that a pre-emptive bolus can be delivered, and self-adjustment (extra carbs, reduced bolus dosing) must be made for physical activity. A user-defined basal program runs in the background whenever the sensor/algorithm are not running. Studies conducted on 100 users of the system during a three-month trial was generally favorable. The system managed to get blood sugars pretty close to normal within a few hours after bedtime and keep it there until wake-up. Overall, adults managed to keep glucose levels between 70 and 180 mg/dl 74% of the time (compared to 69% during the pre-study, “open-loop” phase); adolescents were in-range 67% of the time (60% pre-study), and the incidence of hypoglycemia was low: 3% of the time (6% pre-study). Overall A1c dropped from 7.4% (pre-study) to 6.9% (following three-months on closed-loop). Despite average “suspend” times of 105 minutes for perceived lows, significant rebound highs were not observed. There were no episodes of severe hypoglycemia or DKA during the study. Because of the conservative fixed target of 120 mg/dl, average glucose levels were in the 140-150 range. Medtronic has submitted their study results to the FDA and is hoping for approval and release some time in 2017. U of VA is testing a hybrid closed loop system that utilizes an Accu-Chek insulin pump, Dexcom sensor, and an algorithm built into an Android phone. Preliminary studies produced 79% of time spent within target range, 2% of time below 70 mg/dl, and an overall average glucose of 153. Overnight glucose levels were exemplary. Pivotal trials are planned for late 2016. 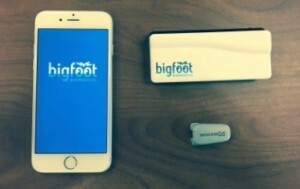 Bigfoot Medical is using technology from the Asante Snap insulin pump, Dexcom G5, and an algorithm built into aniPhone app controller. Pivotal study planned for early 2017. A French company known in Europe for its patch pump with a traditional infusion set, has partnered with TYPEZERO’s InControl algorithm. The system uses a Dexcom sensor. Pivotal trials are scheduled for the second half of 2016.
has developed a system called a hypo/hyper minimizer, using a cell phone application and a glucose meter to control the pump’s insulin delivery. 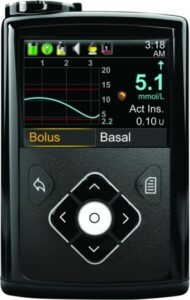 The Dexcom G5 sensor is used for continuous glucose measurement. 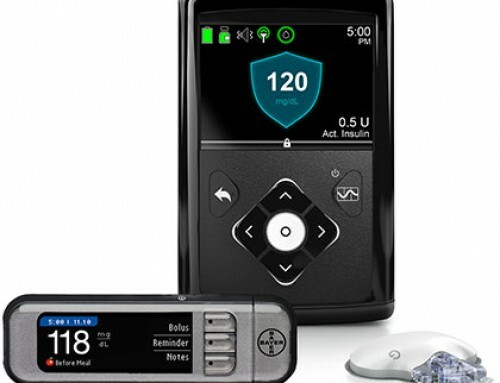 Similar to Medtronic’s approach, the algorithm “nudges” the pump’s insulin delivery every few minutes towards a target glucose that is set by the user. Bolusing for meals and adjustments for exercise remain the user’s responsibility. Animas plans to begin pivotal trials on the system later in 2016. (OmniPod) is working on an “EcoSystem” project that utilizes the Dexcom CGM and an algorithm built into the pump programmer and/or a cellphone app to automatically regulate insulin delivery. Pivotal studies are slated to begin by the end of 2016. Trials conducted thus far at the Sansum Diabetes Research Institute in Santa Barbara, CA, have shown that personalization of the system’s setup (correction factor, target BG, IOB duration) improve the performance of the algorithm and gives it greater predictive capability. is using the Dexcom sensor and an algorithm built into the t:slim pump to create a predictive suspend feature designed to minimize hypoglycemia. Pivotal trials are planned for 2016. Tandem also plans to test a hypo/hyperglycemia minimizer feature in 2017.